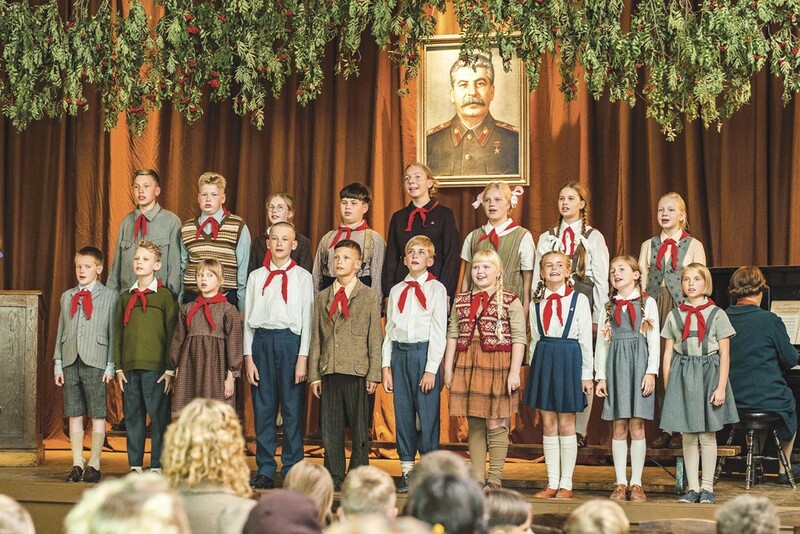 The Little Comrade looks at life in the Soviet Bloc after World War II. W. Kamau Bell appears at the Grand Lake Theatre on April 17. Is the SFFILM Festival trying to colonize Oakland? Not a bad idea. 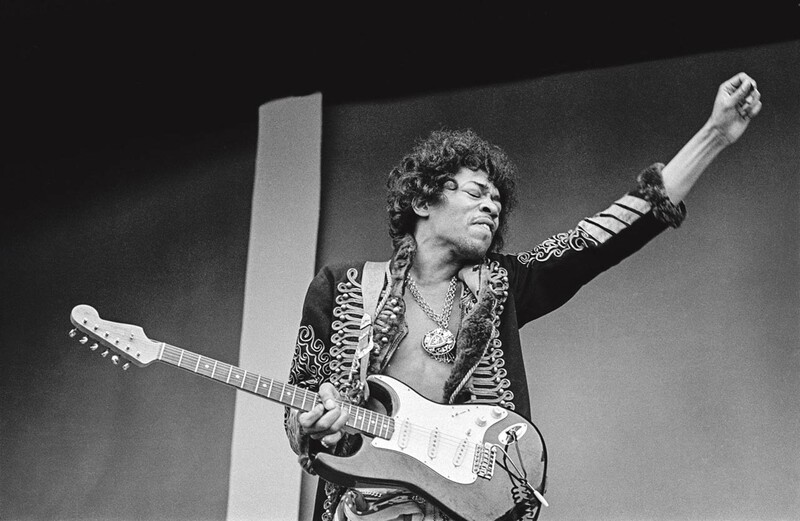 The famed San Francisco-centric arts event – now in its 62nd year as the oldest continuing film festival in the Western Hemisphere — stakes a claim to Oakland's Grand Lake Theatre with a concise slate of movies beginning April 17, in the middle of the festival. 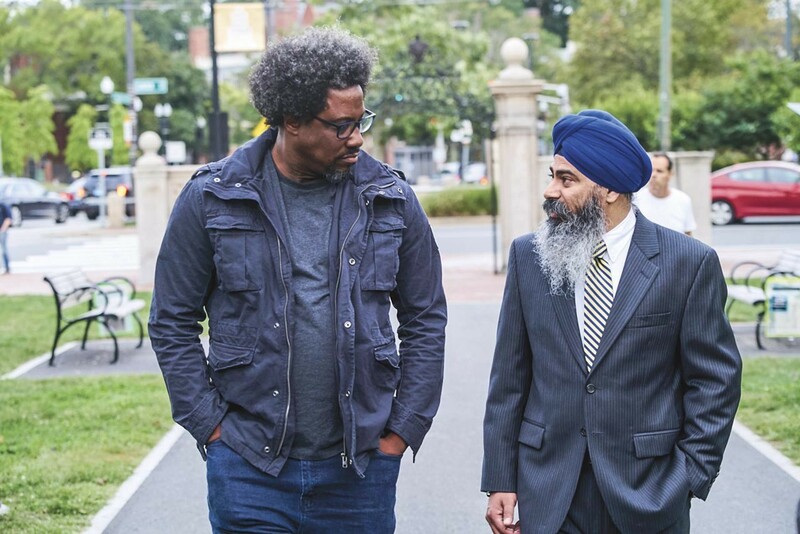 On that date, Oakland cultural commentator W. Kamau Bell appears in person at the Grand Lake for a special free showing of the Season 4 Premiere of his hit CNN cable TV series United Shades of America. In this episode he ventures down to Mississippi, just to see what's going on in the depths of the Deep South. Showtime is 6:30 p.m., with a Q&A afterwards. That program is followed by SFFILM's 8:30 screening of The Seer and the Unseen, filmmaker Sara Dosa's whimsical documentary about a small but determined group of citizens in Iceland who believe rampant development in that country is disturbing the population of elves, trolls, and assorted traditional animistic spirits who live underground. 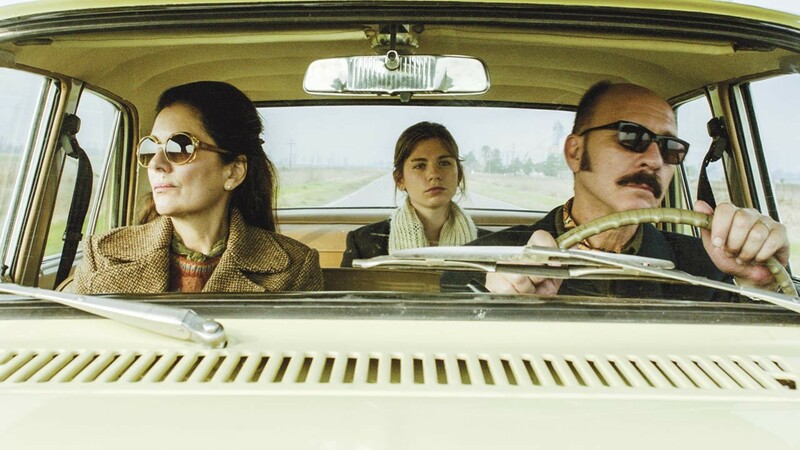 A total of eleven titles are coming to the Grand Lake in a five-day run — out of the 163 films from 52 different countries, including the work of 72 women directors, in this year's SFFILM Festival, April 10 through April 23. The theater hosted a pair of the festival's films for one day last year, but the 2019 expansion is a recognition that Oakland is indeed a city of film fanatics. "It brings in new customers," enthuses Grand Lake impresario Allen Michaan. Also among the Grand Lake offerings is We Believe in Dinosaurs, Monica Long Ross and Clayton Brown's documentary visit to Ark Encounter, the Kentucky creationist theme park that hopes to vanquish the theory of evolution by means of a 510-foot-long replica of Noah's Ark, complete with animatronic critters and biblical characters. Plus a few dinosaurs, because everybody knows they lived side by side with homo sapiens. It plays April 21. 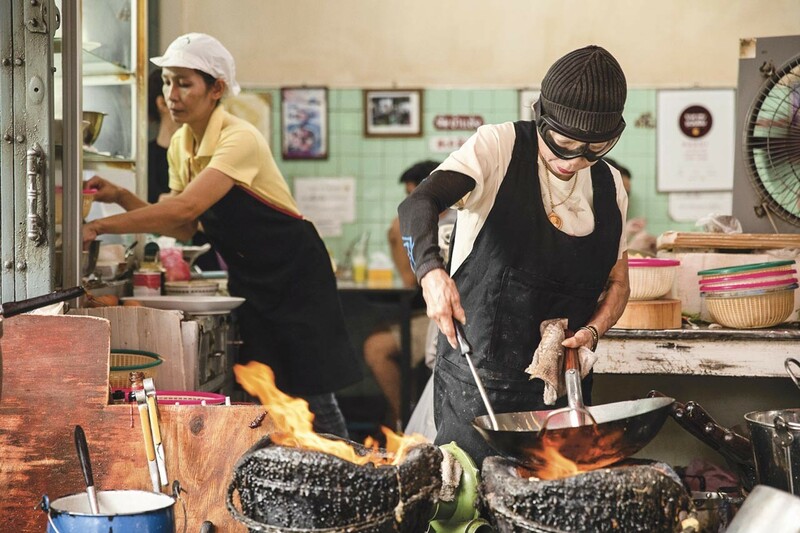 For the gastronomically inclined there's Street Food, director David Gelb's documentary tribute to Asian food stands, happening April 20. Of course SFFILM has been presenting in the East Bay for years, at the Berkeley Art Museum Pacific Film Archive. But a renewed emphasis on ground-level engagement this year gives East Bay audiences a larger group of entertainments to choose from, in addition to movies at the festival's nine San Francisco venues. 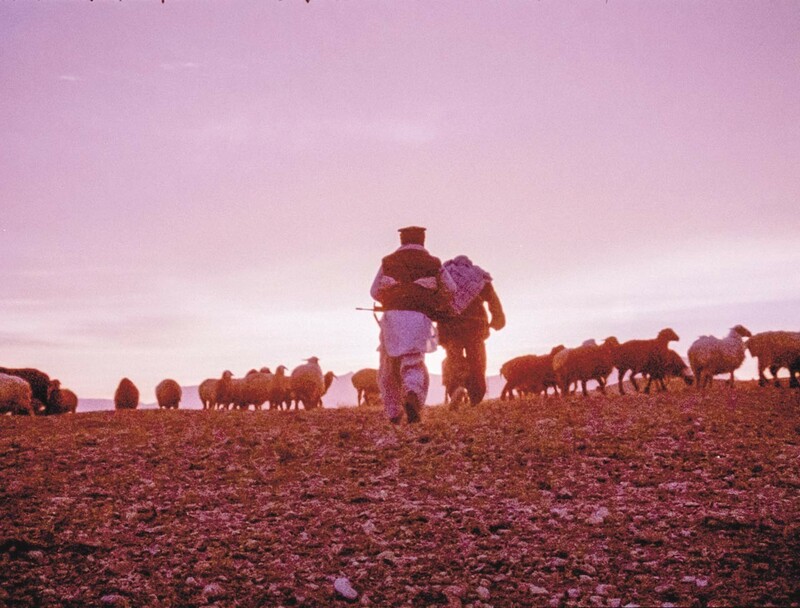 The most intriguing item in BAMPFA's portion of the festival is Mariam Ghani's documentary What We Left Unfinished, the previously untold story of what happened to the writers, directors, actors, and technicians in the national film industry of Afghanistan after its 1978 Communist revolution. Ordered to produce movies for the betterment of society, they came up with message-laden spy flicks, drug-smuggler actioners, and romances that ruffled the feathers of seemingly everyone in the country, notably the gun-toting mujahideen rebels. The doc highlights five films that went uncompleted in the wake of almost continuous strife — the Russian invasion, the rise of the Taliban, and increasing antagonism directed toward film people from conservative tribal warlords who considered showbiz a haven for unbelievers, charlatans, and prostitutes. And you thought doing business in Hollywood was rough. The production horror stories are hilarious, and one character is a dead ringer for John Belushi. Generous clips from the abandoned projects demonstrate the Afghan taste in cinematic entertainment: direct, unsubtle, didactic, and almost universally violent. A capsule history of a fascinating but dangerous period in a perennially divided nation. It screens at BAMPFA on April 14. Snapshot from another world trouble spot: Ognjen Glavoni's The Load. Toward the end of the Kosovo War in the Balkans in 1999, a disgruntled Serbian working stiff named Vlada (played by Leon Lucev) is hired, no questions asked, to drive a truck from Kosovo Province to Belgrade. The cargo doors are padlocked, and under no circumstances are they to be opened before delivery. As Vlada takes detour after detour, past flaming wrecks and numbed wanderers, we come to dread the contents of the load as much as he does. Both the countryside and the people in it are rugged and inhospitable in this suspenseful portrait of a conflict everyone would like to forget. Showing April 21 at BAMPFA. Calling all news junkies and fans of humorous political coverage — Janice Engel's uproarious doc Raise Hell: The Life and Times of Molly Ivins may be your personal pick of the festival. The late syndicated newspaper columnist Ivins, born and raised in Houston, was a genuine Texas Twit Twister, lampooning lame-brained pols and "bubba talk" with slashing wit and infectious glee. This is her greatest hits package. Sample opinion: "Texas is a mosaic of cultures: Black, Chicano, Southern, suburban, and shitkicker. Shitkicker is dominant. Texas is not a civilized place. Texans shoot one another a lot. Different colors and types of Texans do not like one another, nor do they pretend to." Such admirers as Dan Rather, Paul Krugman, and Rachel Maddow line up to sing Ivins' praises in this fizzy, feisty beer-can profile of a merry gadfly. You'll laugh out loud when it shows at BAMPFA, April 13. Filmmaker Stanley Nelson, in common with multitudes, has a veneration thing going for jazz trumpeter Miles Davis, as evidenced by Nelson's Miles Davis: Birth of the Cool. The latest in PBS' American Masters series employs straightforward doc form, with copious talking heads laying it all out: Miles was a genius, one of the greatest American music figures of all time. Davis' musical partnerships (John Coltrane, Gil Evans, Herbie Hancock, Prince, Quincy Jones, et al.) are showcased with outstanding performance footage, and we go deep into the source of the man's personal demons. Personally, his life was one sustained protest against the treatment of Black people in the U.S. (If you don't believe it, check out Abdul Mati Klarwein's illustrations for Miles' Live-Evil album cover.) Come to the April 12 screening at BAMPFA and drink it in.